Beautiful level lot at the top of Crest Mtn. Year round long range 260 degree views! 24 Lots currently available with prices ranging from $115,000 to $625,000. 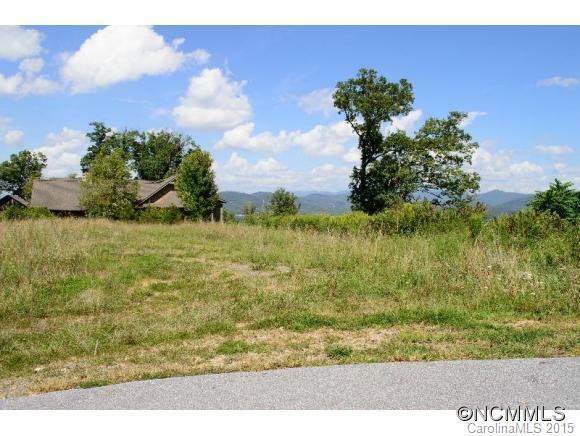 Lot sizes ranging from .4 to .99 acres. Buncombe County and/or Woodfin taxes. City of Asheville water, MSD, Public Service Gas, Duke electric, cable or satellite available. A portion of deedbook and page. Offered by Rsb Developments, Inc.. Copyright 2019 Carolina Multiple Listing Services. All rights reserved.